So it was the Apple WWDC last Monday. I have several Apple products but I have become less excited about Apple products and services in recent years. It all seems less innovative, more predictable, bad design ideas. I do love my iPhone BUT because the newer versions have not changed much I still have an iPhone 6. Longest I’ve had a particular iPhone model. (If the iPhone 8 isn’t a big step up and design change – although seems likely – I may even be tempted on the Samsung Galaxy S8). Its now got Amazon Prime. Thats basically it. No new watch but new OS – Watch OS4. Few new updates such as the Workout app which can link/sync with gym equipment from manufacturers like TechnoGym and Matrix. 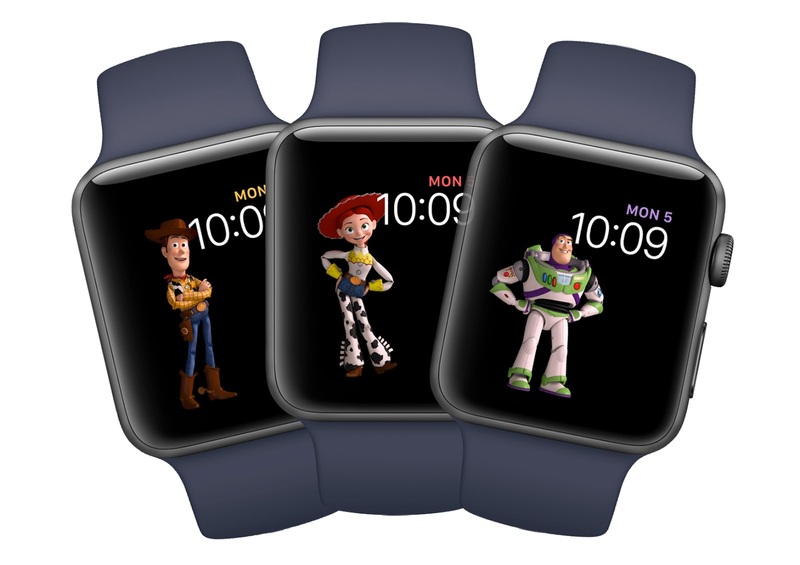 Also some new Watch Faces. A Siri one which automatically shows info you need need based on routine and apps use – will be interesting to see how well this works. A kaleidoscope watch face – meh. And to add to the Mickey/Minnie “character” faces, there are some Toy Story ones – Woody, Buzz and Jessie. There will be updates to the iMac and Macbook range – with the latest Intel chip called Kaby Lake. iMacs have better screens, brighter, more colours. Macbooks will have faster SSDs and Macbook Pros will also have faster graphics. 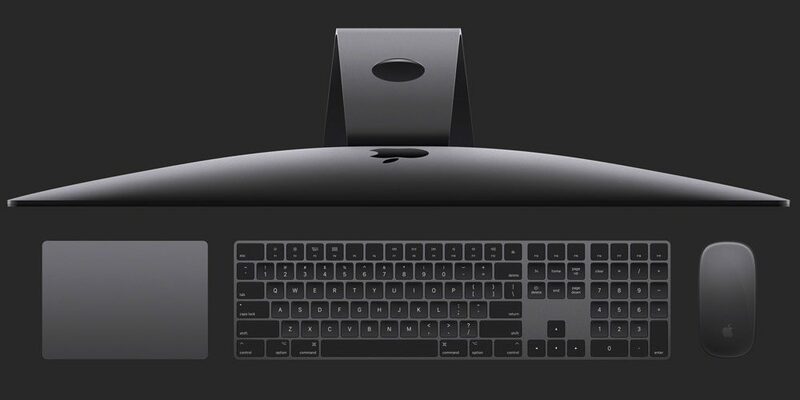 There will also be an iMac Pro which is the most powerful Mac ever. Looks like a normal iMac but in space grey. Does look cool. Will be $5000! Not sure who its aimed for in a way – super powerful but not updatable at all. Crazy specs though – up to 128GB ECC memory, 16Gb video RAM, up to 18 core Xeon processors. Also announced was the next version of MacOS. Its called High Sierra. Seriously. I know! They said its basically because the have perfected MacOS Sierra so sort of a Sierra 2.0. When it was announced the audience laughed – I think they thought it was a joke. Wouldn’t be the first time the joked about the name. Anyway, its just a name I guess. Some updates include updates to Safari such as video autoplay blocking (I don’t use Safari so not bothered). Some updates to Mail and some improvements to Photos app such as improvements in Faces detection and better editing tools. I think one good update will be the change to the file system. Changing from HFS to APFS – 64 bit. More secure. Better responsively. Fast. Also has support for H.265 so high quality videos with lower file size – better compression. MacOS High Sierra is out in Autumn/Fall. Siri – more natural voice, more integration, can translate from English to few other languages (more coming). Control Centre/Center – now all controls are on one screen – no pagination. You can 3D Touch on different groups of items and it shows more options. Personally not a fan of the look of it. Apple Map – detailed floor plans of things like airports. Lane guidance, speed limits. I don’t use Apple Map myself but the Do Not Disturb While Driving feature is a good idea. Detects when you’re driving and stops all calls/notifications. If you receive a text, it sends text automatically to tell person you’re driving but you can add “urgent” to the message and it will go through if the message is urgent. 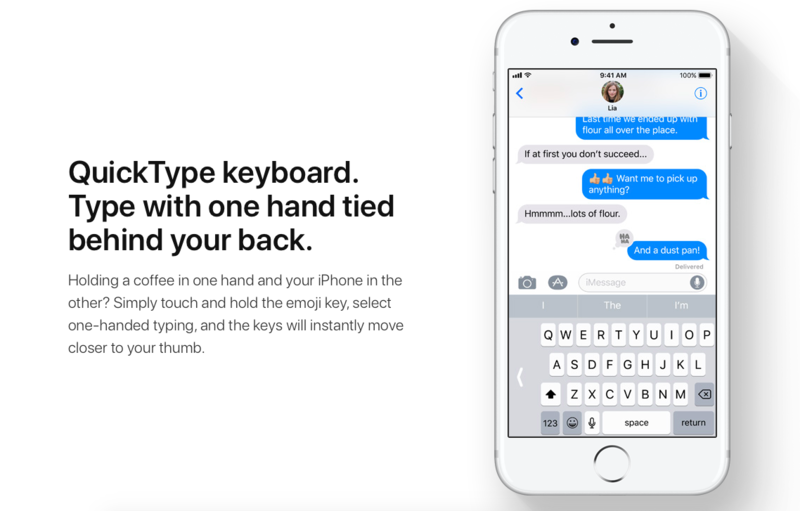 QuickType (see image below) – one feature, which I think was mentioned when they talked about the iPad but works on iPhone and I think its a good idea is a one hand typing keyboard called Quicktime – basically moves all keys in keyboard towards one side. As well as a new iPad Pro – the smaller iPad now has a bigger screen. I think its basically seem dimensions the actual iPad but less bevel. Screen is 10.5″. Can now have a full size keyboard. Also, it has a refresh rate of 120Hz so its really smooth! Its got dynamic refresh rate adjust so depending what you’re doing it changes refresh rate – so better for battery life. E.g. reading still image rate is 24Hz, watching movie its 48Hz but doing design work its 120Hz. Its also usual updates such as better camera (front and back) but still with that “all day battery” (10 hours). Price starts at $649. 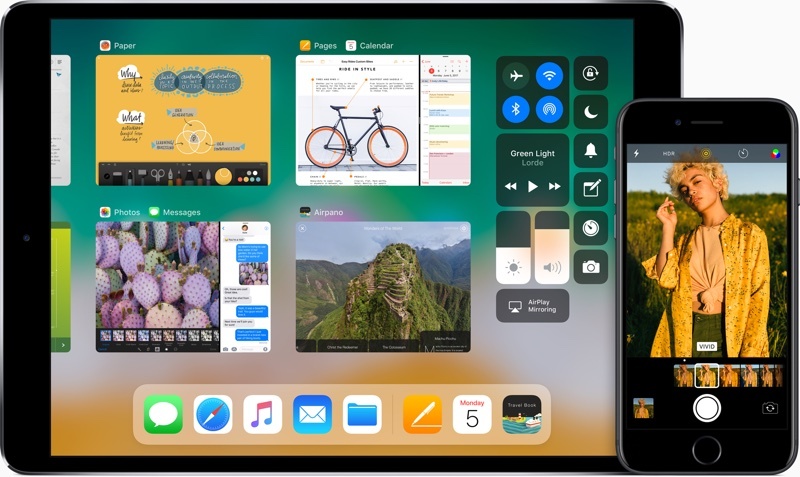 Also, with iOS11, there are many features coming to the iPad such as dock update – more like a dock on a computer where you can add whatever apps you want. Also has a “window” management where you can have as many different instances of the “page” you want. As well as the split view (2 apps), you can put an app on top of another. You can now drag and drop and there is a Files app coming so you can better control files on the iPad and also files on cloud storage like Dropbox. There is updates to how it controls screenshots. When you take a screenshot, it displays in the bottom left which you can click on and markup – and then send to someone. And also the iPad/iOS11 is able to search handwritten text. Now the video update was a brand new product. It had been rumoured so no surprise about the “Siri speakers”. With Amazon Echo and Google Home, had to join the smart speaker game. 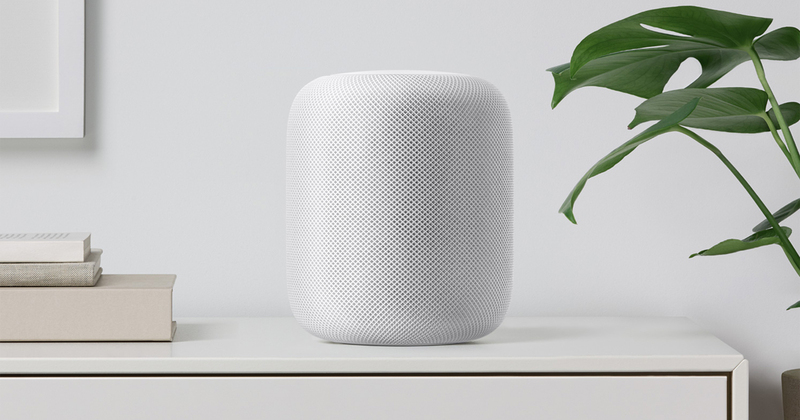 Its called the HomePod (hmmm, not sure about that) and will be $349. Not out till December. Apparently it sounds really good – loads of speakers inside including a subwoofer – although they didn’t demo sound either in keynote or afterwards to people. But I have read online some people who have heard it and say it sounds really good. $349 may sound expensive when the Amazon Echo and Google Home are around £120-£150 but those 2 don’t have great sound – they are more smart assistant than speakers. No one knows at the moment much more. It will work with Apple Music but will it work with other sources? Will it work with Spotify? Will it work with your own local music on your own computer? As well as some very good sounding speakers, its also got Siri on it so you can ask the usual things – weather, sport, news. Although there are some things more music related so you can tell Siri to play Podcasts. So overall, with recent Apple events, no total surprises. The HomePod sounds cool (pun not intended) but I am unlikely to buy one. The iMac Pro sounds mega but even less likely to buy. Some of the updates to MacOS and iOS won’t effect me but there are some next features. However, I am more looking forward to the next Apple event probably in 2-3 months as that will be the iPhone event. I need a new phone – whether its Apple or not. Running low on storage, battery is far from optimum, performance a bit slow. And I just want a new design. iPhone has looked the same now for basically 3 years!